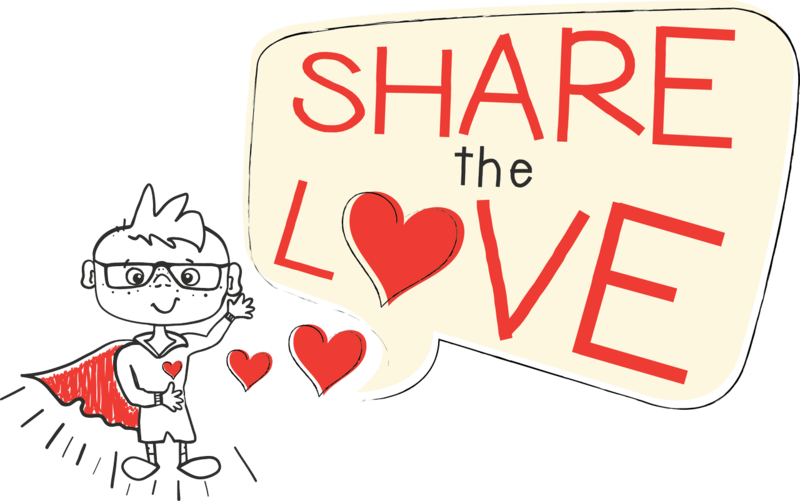 SAN DIEGO – JAN. 29, 2019 – During the month of love, the staff at select Mathnasium of San Diego County locations will lead a community initiative to “Share the Love” for education. The community at large is encouraged to stop by their neighborhood Mathnasium Learning Center location from Feb. 1-28, 2019, to donate school supply items for families served by the Armed Services YMCA in San Diego and Camp Pendleton. School supply donations are typically the strongest at the outset of the school year, but typically only last until January. That’s why the team at Mathnasium of San Diego County will host a drive in February to collect items for local military families served by the Armed Services YMCA. Suggested school supply donations include new, in-package items such as pens, pencils, notebooks, binders, rulers, protractors, and more. These essentials will ensure that the children of military families have the best materials to finish this school year strong. “There really is never enough we can do for our military families and this is an easy way to thank them for their service and strengthen the educational foundation of the elementary, middle and high school youth in our network,” says Tim Ney, executive director, Armed Services YMCA San Diego.